Phos-Bind is a hypoallergenic supplement that helps support kidney health and normal function. The active ingredient, Aluminum Hydroxide a phosphorus binder, can be used to reduce phosphate levels which supports kidney function. 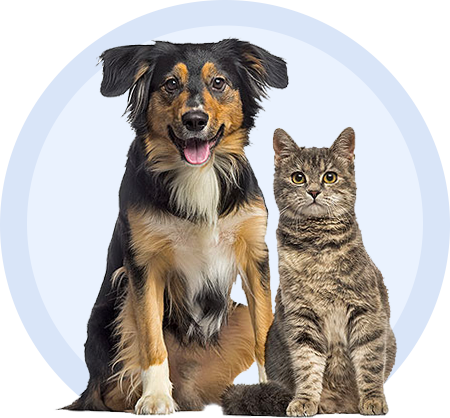 Phos-Bind is safe for use in both cats and dogs. How should Phos-Bind be used? Phos-Bind should be given with meals, the dosage is 100 milligrams/kilogram. Phos-Bind should be used in consultation with your pet’s veterinarian and serial serum phosphorus determinations should be used to adjust dosage every 2 to 4 weeks. Safety in pregnant animals or animals intended for breeding has not been proven. Phos-Bind's Drug Label for veterinary reference opens in a new window.